Go team! 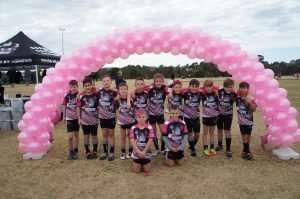 As the team sponsor, we’re so proud to see that the Rouse Hill Rhinos Junior Rugby League Club helped raise over $25,000 on Pink Day for the National Breast Cancer Foundation and Headspace! 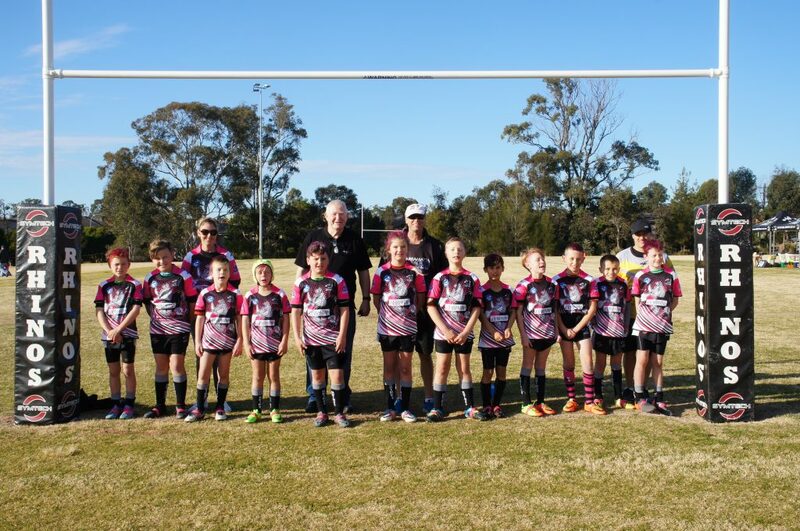 Thank you to Director Mike Yeo for representing us on the day!